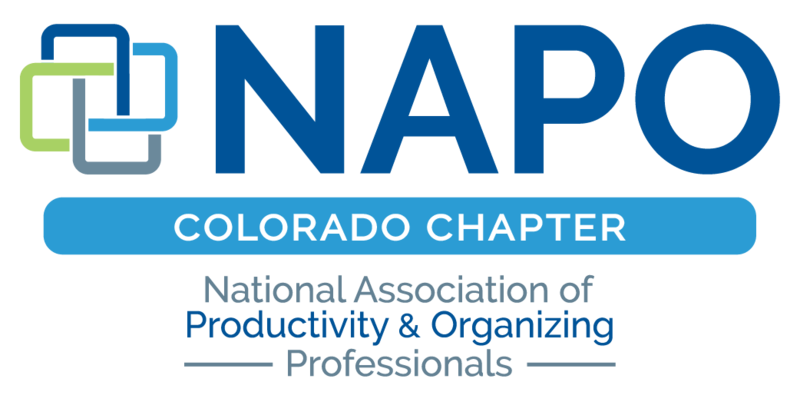 NAPO Colorado - Mentor Circle Meeting - New Venue!!!! Mentor Circle Meeting - New Venue!!!! Please note that there has been a change in venue. This month's meeting will be at Tavern Littleton.